"The boy is drawing a pink dog." 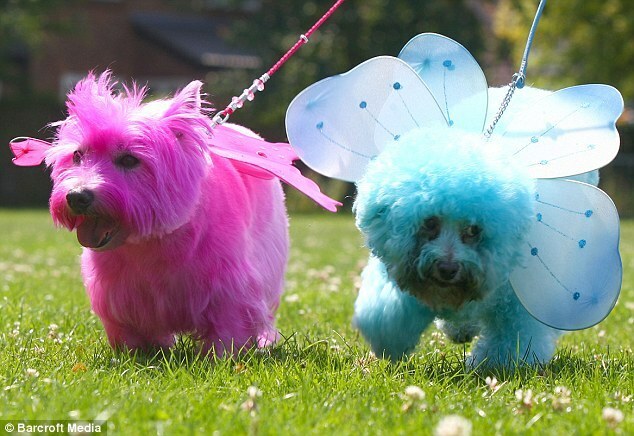 What breed of dog is pink? But as "chłopak" is teenager or young adult and "chłopiec" is usually a child, the child drawing a pink dog is more obvious than young adult.